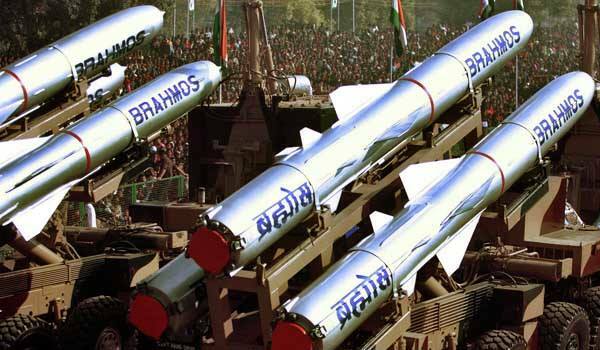 Moscow: The range of BrahMos supersonic cruise missiles, produced jointly by Russia and India, is planned to be increased to 500 kilometers (311 miles) from 400 kilometers, Alexander Maksichev, the managing co-director of the BrahMos Aerospace company. "We will come to hypersound via an increase in range. We have already confirmed 400 kilometers, in order to increase the range to 500, it is needed to increase the speed. Now the missile flies at speeds of 2.8 mach. We will achieve the speed of hypersound through modernization, it is more than 4.5 mach," Sputnik quoted Maksichev saying.